We are excited to host our 57th Annual Meeting once again at the beautiful Shore Lodge at McCall, Idaho. Stay tuned as we update this page when information becomes available. 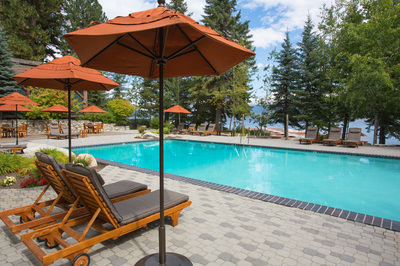 Situated on the sandy shores of scenic Payette Lake in the Central Idaho town of McCall approximately 100 miles north of Boise, Shore Lodge is an idyllic mountain retreat that offers guests comfortable accommodation, a host of amenities and activities designed for fun and relaxation, and warm hospitality all in a setting of spectacular natural beauty. Please call reservations at 800-657-6464 and mention you are a member of the NW Society of Colon & Rectal Surgeons. Lodging rates are priced per room per night and do not include Idaho sales/lodging tax of 11% and resort fee currently $15 per night. Shore Lodge is a scenic two-hour drive from Boise, Idaho along the picturesque Payette River Scenic Byway (Hwy 55). From the Boise Airport, take I-84 West seven miles to the Eagle Road/Hwy. 55 exit. Turn right (northbound) and drive 6.5 miles to State Street/Hwy. 44 junction. Turn right (eastbound) and follow for 1.8 miles to Hwy. 55 junction. Turn left (northbound) and enjoy the spectacular scenery along the Payette River for 98 miles. Drive through town and Shore Lodge is on the right hand side approximately a mile outside of the downtown area. If you’re flying in, most major airlines offer direct flights to Boise, Idaho. Or, for a quick alternative, McCall Air can pick you up in Boise and fly you directly to McCall Municipal Airport, just 5 minutes from the Lodge.The nearest public airport to McCall is Boise Airport (BOI). From there it is approximately a two-hour drive to the Lodge. If you have your own airplane, the McCall Municipal Airport is a full-service facility offering aviation services such as jet fuel and catering to G-V’s, Boeing 737’s, business jets, and all other small, mid-size and larger aircraft. For detailed statistics on this airport see the City of McCall Municipal Airport official page. McCall Aviation offers flight service to McCall. Please see their website for the particulars or call 208.634.7137 or toll free 800.992.6559. For relaxed dining with lake views indoors or outdoors (seasonally) on the tiered patio, The Lake Grill offers a wide selection of favorite breakfast and lunch dishes – many with a regional flair. Lunch offerings include a selection of small plates, soups and salads, gourmet burgers, sandwiches and other casual fare. Throughout the summer, Lake Grill is home to the popular, old-time Shore Lodge tradition – a spectacular Sunday Breakfast Buffet. 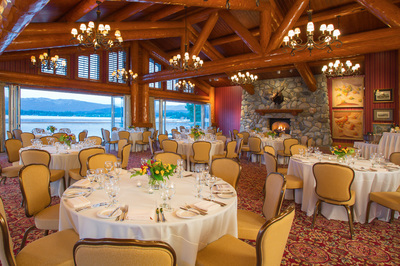 In summer, the Lake Grill also opens for dinner. A special offering at Lake Grill is the Raw Bar featuring a wide variety of seafood, available seasonally. Comfortable seating and sweeping views make The Narrows Grill the perfect place to unwind while enjoying a cocktail, light meal or snack. Not to be missed is the Thursday night burger menu which offers a host of decadent and delicious burgers ranging from Kobe beef to buffalo to the “Tree Hugger” portabella mushroom burger. 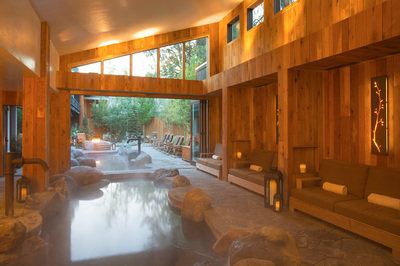 Capturing the natural beauty of the surrounding mountains and Payette Lake, The Cove spa at Shore Lodge is a Forbes 4 Star Spa and is an authentic mountain retreat offering an adventure in luxury for guests who can choose from a menu of massage therapies, facials, and body treatments. A range of daily excursion spa packages that provide relaxing, invigorating and pampering combinations of spa options also are available. The Cove’s amenities include indoor and outdoor saltwater immersion pools lined with granite boulders, a 24-hour fitness studio complete with the latest cardiovascular and strength training equipment, and manicures, pedicures and waxing services offered at The Cove Salon. Sweeping meadows and views of pine-covered mountains are the backdrop for the 7,200-yard, Par 72 Whitetail Club course, which was designed by Roger Packard and two-time U.S. Open winner Andy North. 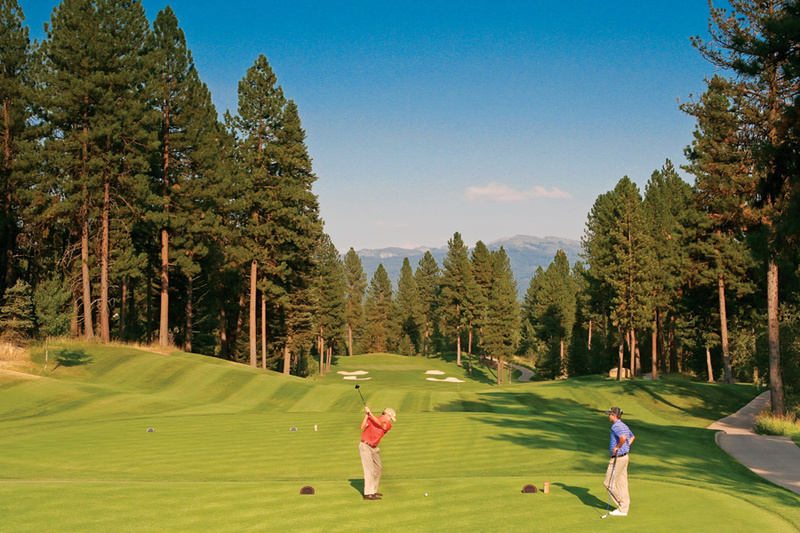 Named among the 2009 Top 100 Best Courses in America and in 2013 named One of Golfweeks’ Best Resort Courses, the course is available for play to Shore Lodge guests and Whitetail club members from mid-May to mid-October. The spectacular scenery and recreational activities provided by Payette Lake and the McCall area have long been a favorite of residents throughout Western Idaho. Following World War II, a group of businessmen and doctors from Lewiston, Idaho turned their sights to developing the lake for tourists. 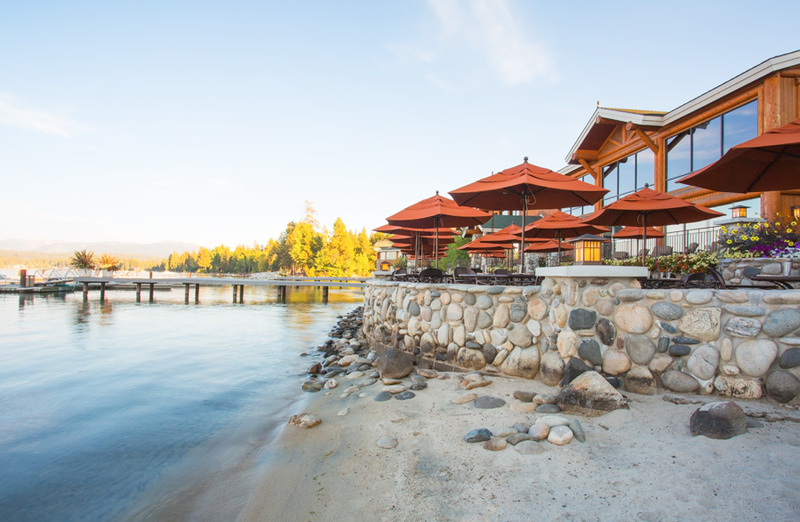 At its heart would be the iconic Shore Lodge, which opened on July 3, 1948. Designed as a cozy, family-friendly resort for locals and tourists alike, the lodge has grown and added many amenities over the years, but has remained true to its design as a comfortable, friendly mountain retreat. Questions? Please send us an email to nwscrs@gmail.com or call our office at 206-794-9124.